Do you like red? I never used to but lately I've started enjoying a lot of different red polishes that I've encountered. One of my newest reds from my Apothica haul is Deborah Lippmann's It's Raining Men, and it's quickly become one of my all time favorite red polishes! It's Raining Men is an amazing cherry red creme! The formula was probably the best I've ever encountered and the finish speaks for itself in the pictures I think. It's stunning and a must-have if you enjoy red polish! What do you think of this red? 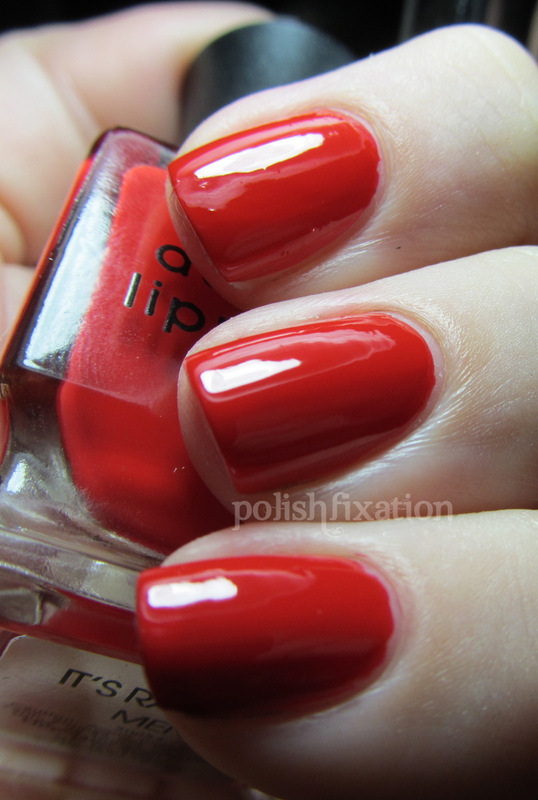 What is your all time favorite go-to Red polish? 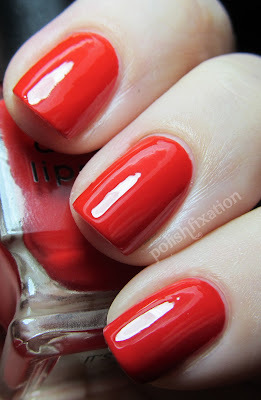 Its raining men hallelujah LOL My go to red is Zoya Isla for sure =)Nice swatches. Now I have that song stuck in my head! This polish is gorgeous. I seem to always buy crazy colors but classic reds and pinks are still my favorites! 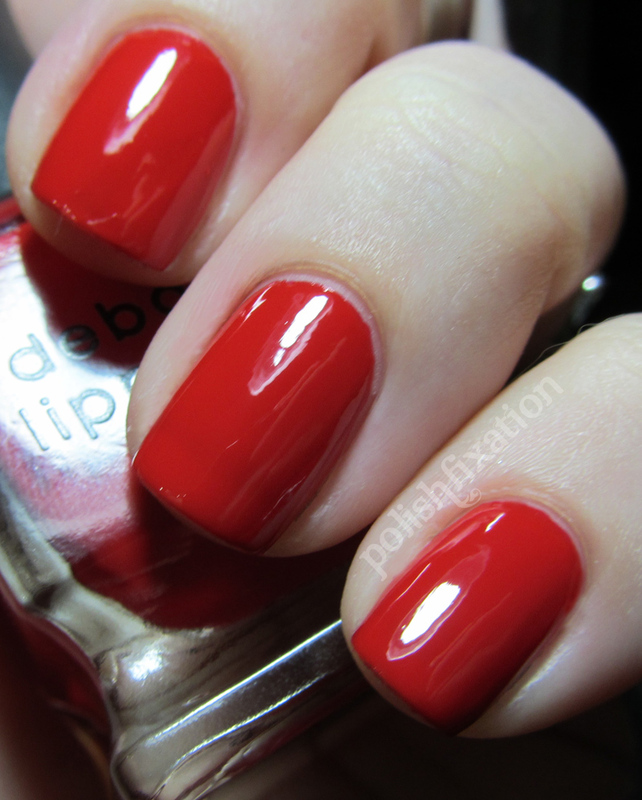 I can't believe I don't own any Deborah Lippmann polishes - got to get some!